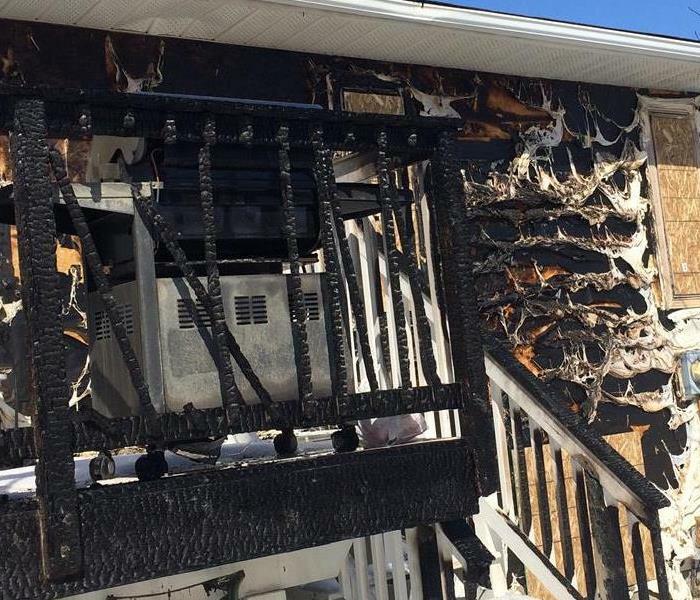 When your Calgary home or business suffers fire damage, it can be a devastating and terrifying experience for anyone. In addition to the damage caused by the actual flames, the smoke can be just as destructive. Not to mention, your property may have also sustained substantial water damage from firefighting efforts. The occurrence of fire and water damage is understandably overwhelming and you may feel stressed and confused after such a disaster. You will need a caring expert to guide you through this crisis. SERVPRO of Calgary South has the specialized fire and water damage equipment and expertise to help you through this tough time. We will treat your family with the utmost empathy and respect and your property with care. If you suffer a fire damage event, please refer to our Fire Damage Tips—Until Help Arrives Guide and follow these tips to protect yourself and your property. Why Choose SERVPRO of Calgary South? 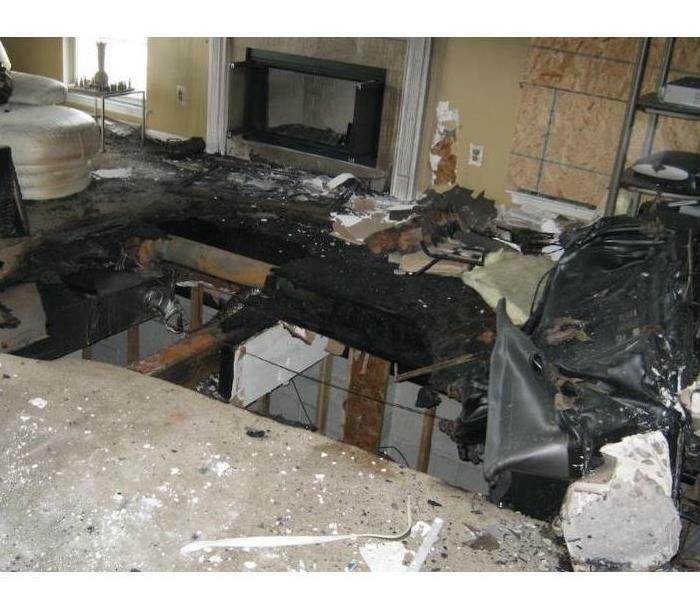 When your Calgary home or business experiences fire or smoke damage, you need professional help quickly. SERVPRO of Calgary South is dedicated to responding immediately, which helps to prevent secondary damage and to reduce the cost of restoration. SERVPRO of Calgary South is locally owned and operated—so we are part of the Calgary community too. We are also part of a national network of over 1,700 SERVPRO Franchises and special Disaster Recovery Teams strategically located throughout the country to respond to large-scale disasters. We proudly serve Calgary, AB, and surrounding areas.